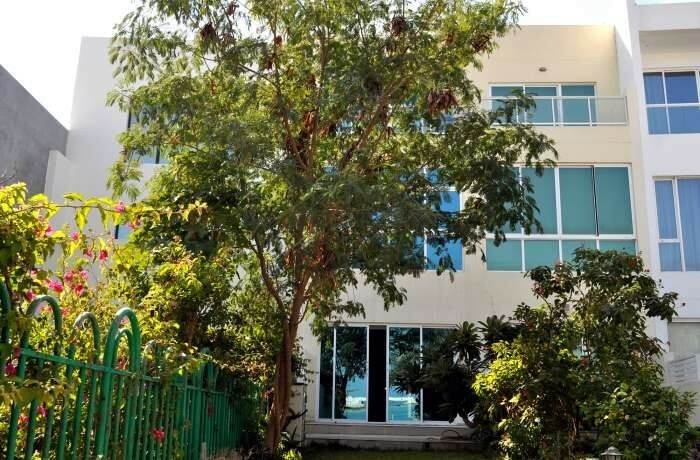 Modern, spacious 4 bedroom, fully furnished stand alone villa is now available for rent in Hidd. 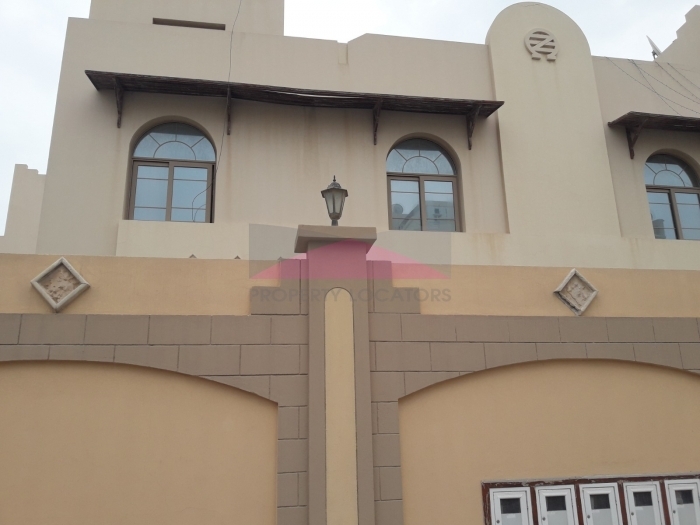 The area is close proximity to the hypermarket, convenient stores, restaurant and shops and easy access to the main road. 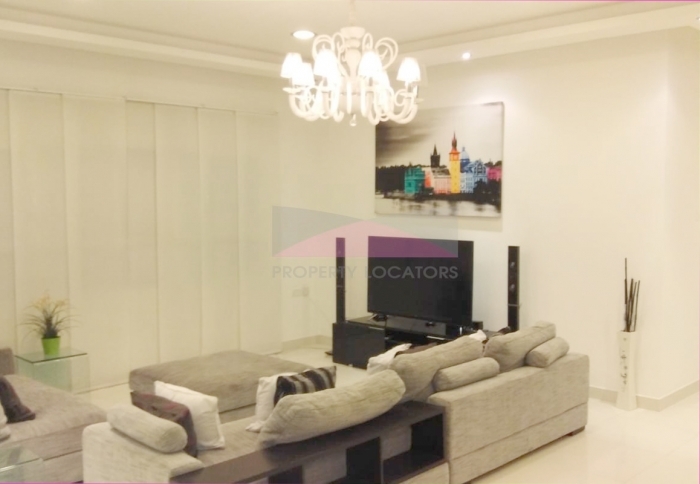 This villa is absolutely stunning, breathtakingly beautiful with spacious and modern layout. The villa consists of an open plan living and dining area a very modern layout which has been furnished to a high standard with an ultra modern kitchen with lots of storage and up to date appliances. Upstairs there is an additional living room and three bedrooms with en-suite bathrooms including a spacious master bedroom with gorgeous en-suite bathroom and built-in wardrobes. 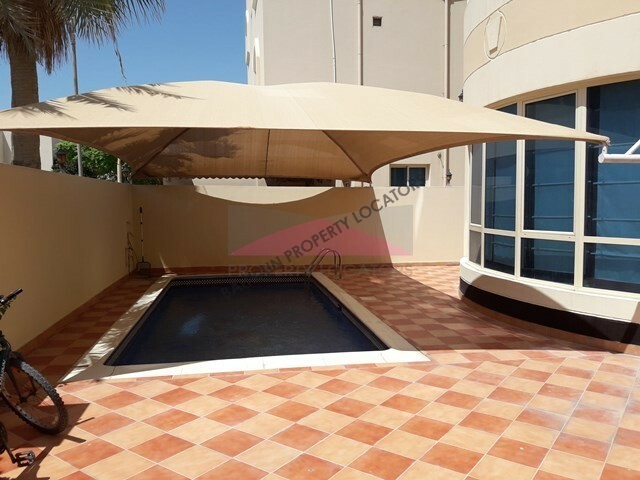 There is a covered pool and 2 car park in which one is inside.The charming 4 bed Villa is waiting to be your next home. 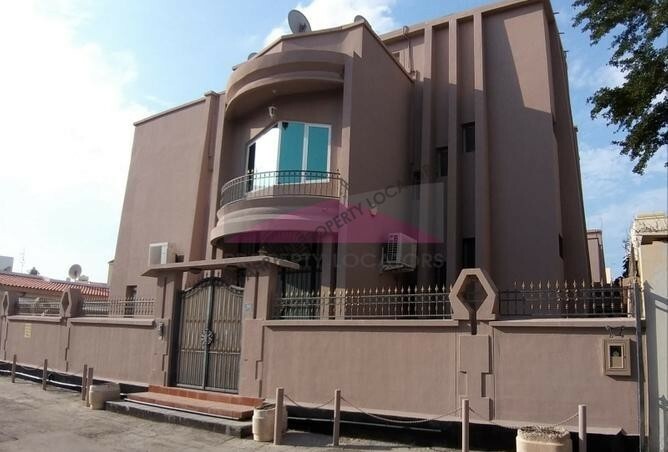 Hi, I found your property with ref:SM/221 on bahrainpropertylocators.com. Please contact me. Thank you.